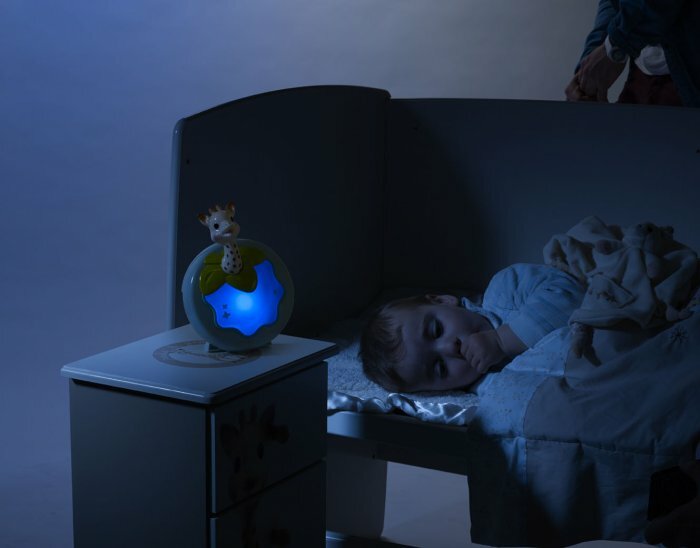 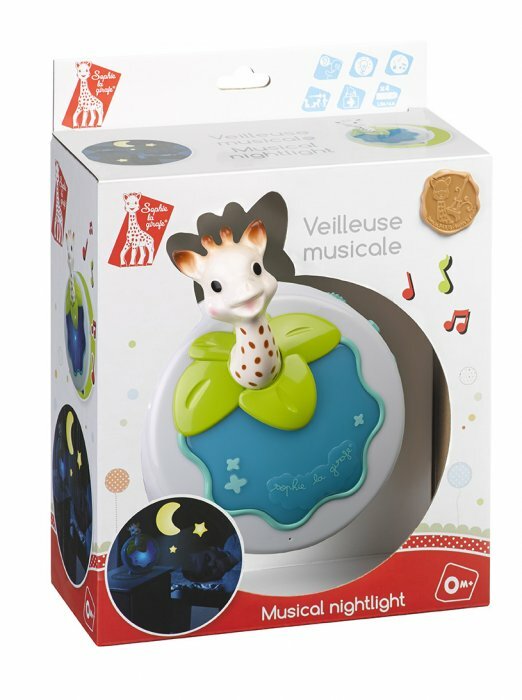 A multifunction nightlight to accompany Baby at bedtime! 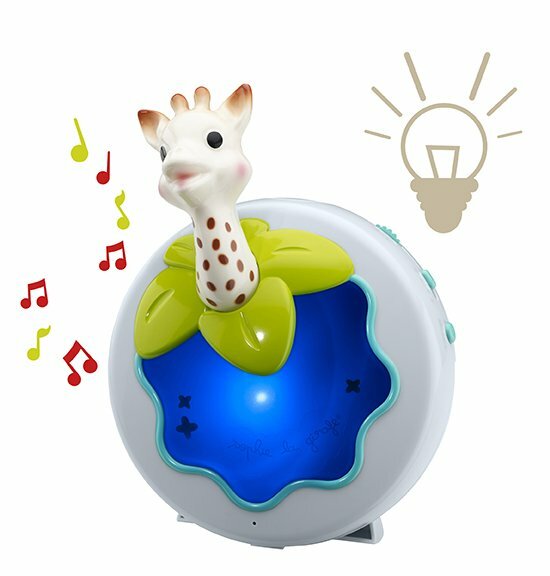 Light and music functions, operating simultaneously or separately, to soothe Baby with subdued lighting, and to calm him or her with soft melodies. 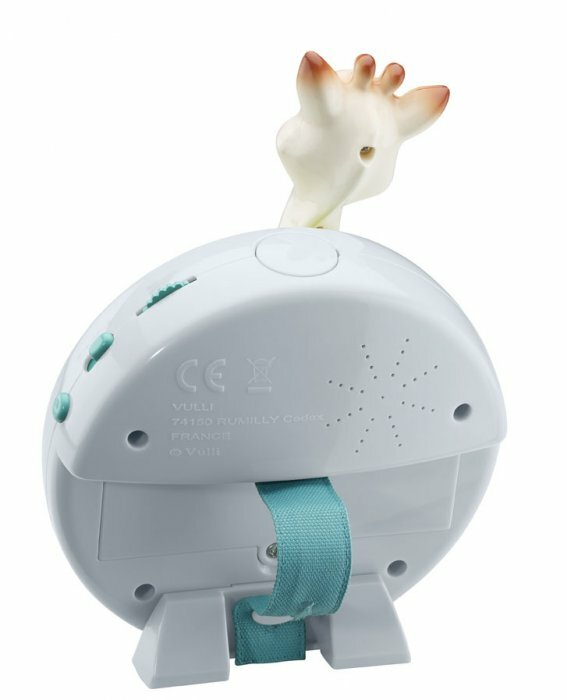 Automatic activation when baby's cries are detected.